The deadline for the next seminar, His Majesty: Unlocking the Names of Allah, taught by Shaykh Ammar AlShukry is Tuesday, January 29th, 2019 at 11:59 PM. Please apply before the deadline. Late applications will not be accepted. Before completing this form, please do the following. Failure to do so may result in a rejected application. 1. Make sure you have an AlMaghrib student account. If you don't, create one now at www.almaghrib.org. 1. You must take the online seminar exam which is scheduled 4 weeks after the seminar (to be announced in the class). 2. Payments may only be made online with a credit or debit card. No cash payments will be accepted on-site. 3. If you receive a partial scholarship, you are responsible to pay any remaining balance. You will be notified via email of the amount owed and the payment deadline. 4. You must respond to the award offer by the deadline. Failure to do so will result in a nullified application. Apply using an email address that you check regularly. 5. 100% attendance (Friday, Saturday, and Sunday)! Check-in with Scholarship department on every day of class. 6. Those who apply and receive a scholarship, yet do not attend the seminar (without notifying the scholarship department ahead of time) will be given least priority in future scholarship applications. 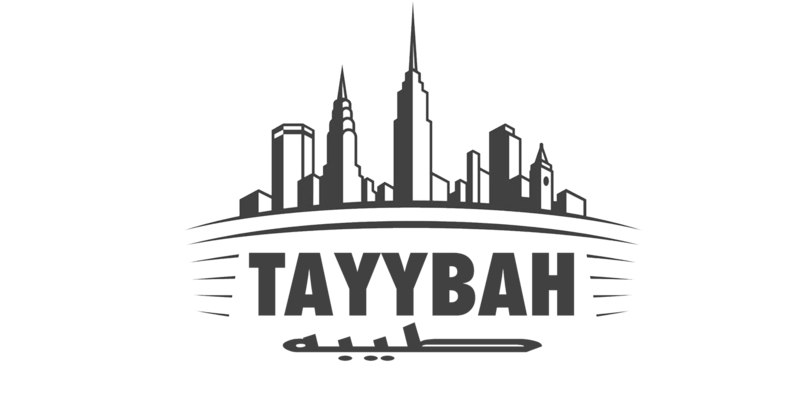 Email scholarships@tayybah.com if you have questions.